On this last day of 2013, our thoughts here at GCP turn to what New Year’s resolutions we can make about parenting. We’ve come up with one resolution, which we hope everyone will make: To be focused, conscientious parents in 2014. Sounds good, but the important part of this resolution is figuring out how you will take it to heart. Perhaps you will choose one thing to work on, like paying less attention to your devices and more to casual conversations with your son, or devising and sticking to a plan to regularly touch base with his teachers, or stopping yourself from saying those words in anger and frustration that you know won’t help a situation, or fighting that instinct to protect your son from failure. Maybe you will use it more as a mantra, so that fewer of your parenting mistakes this year will be made because you were multitasking or spreading yourself too thin. Take some time on New Year’s Day to think about what you can do to be a (more) focused and conscientious parent. Then pop open some leftover champagne, and toast yourself for making it through another year of parenting. Here’s to you, to your children (especially those amazing boys), and to a great year together. Happy New Year from GCP! Season’s Greetings, Everyone! 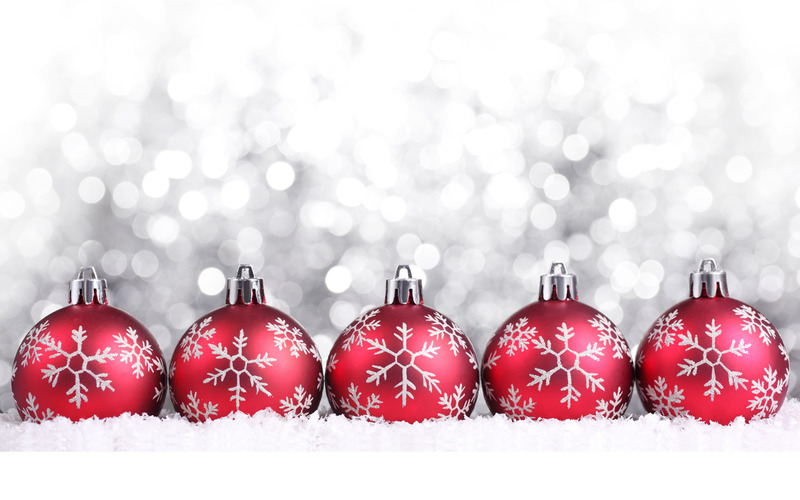 This being the last Thoughtful Thursday before Christmas, we bring to you three Christmas poems by very well known poets. Maya Angelou read her poem “Amazing Peace: A Christmas Poem” at the lighting of the National Christmas Tree at the White House on December 1, 2005. “Carol of the Brown King”, and “Shepherd’s Song at Christmas”, both by by Langston Hughes, are found in a collection of his Nativity poems for children. Enjoy!!! As a present just for Him? 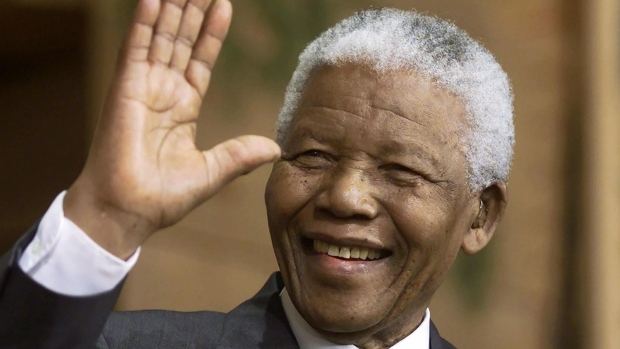 As the tributes begin to pour in, and we hear again of Mandela’s journey from prisoner to President, let us all remember to talk to our sons and daughters about Nelson Mandela. Here are just a few of his more memorable quotes to be inspired by and to share with them as we honor his memory.